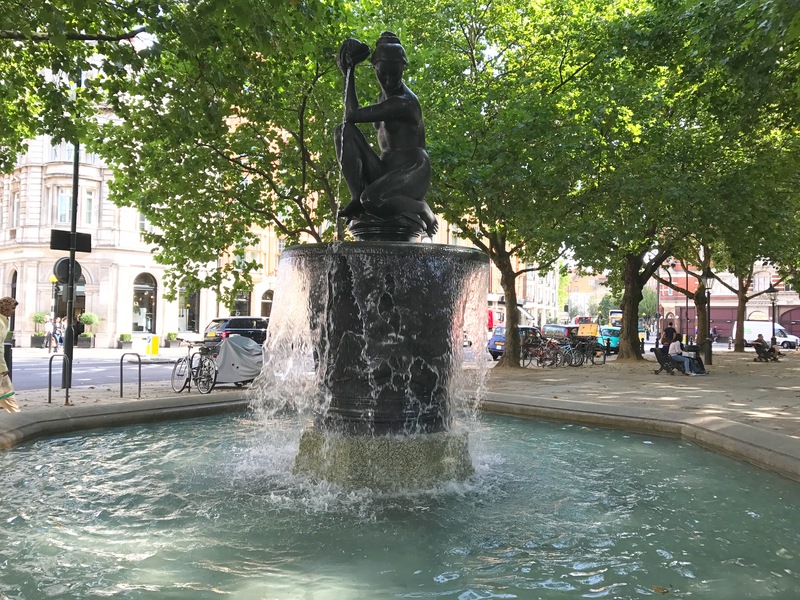 Last week I visited Salon Sloane on Holbein Place, just around the corner from Sloane Square tube station. There were quite a few reasons for my excitement: I’d heard so much about the great team at the salon who included the fabulous Kelly (the salon’s Chief Operating Officer) who I was thrilled to be seeing again after quite a few years. 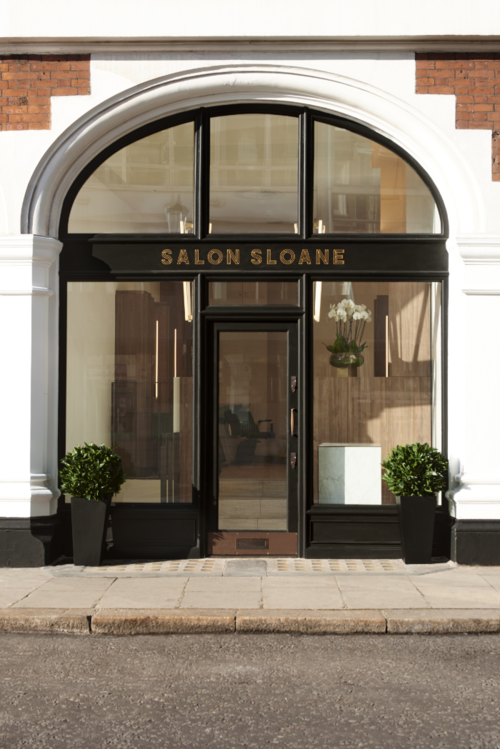 Another reason why I was looking forward to discovering Salon Sloane was because of its imminent move to Pavilion Road. 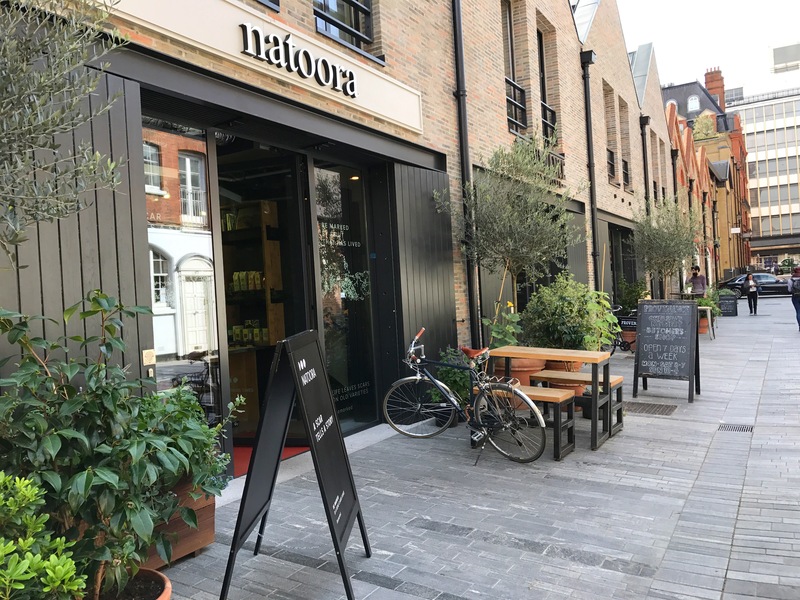 Pavilion Road deserves an entire post to itself because it is fast becoming a thriving neighbourhood hangout in Chelsea. 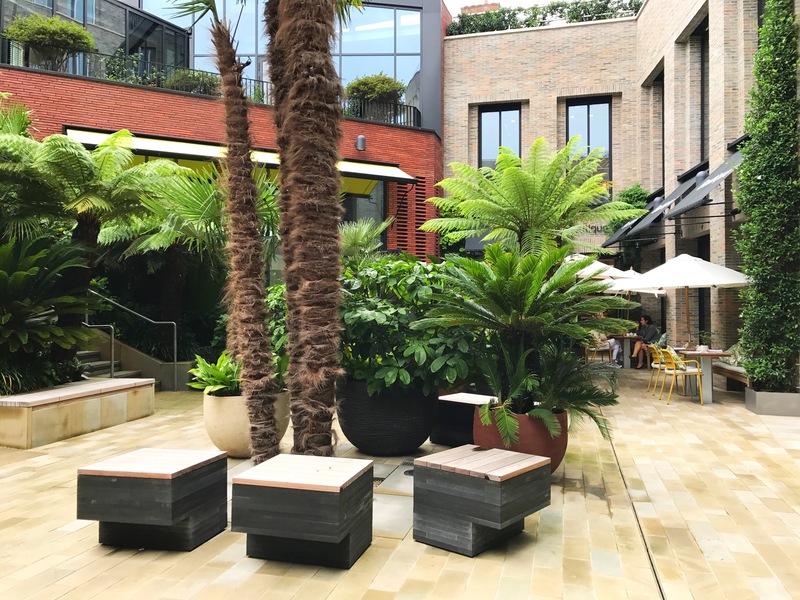 … along with this beautiful courtyard where you can enjoy Granger & Co, April’s Café and soon KXU (KX’s pay as you go gym, which is also very exciting). 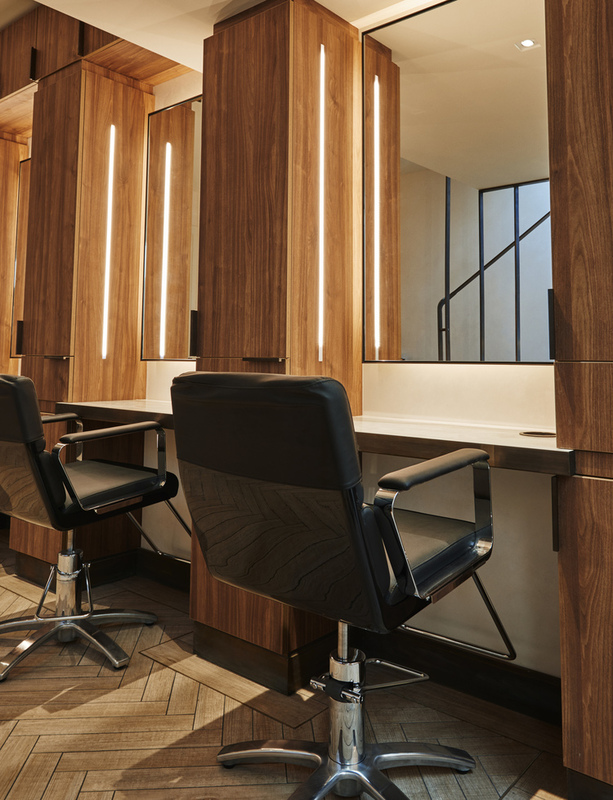 In September, Salon Sloane will be moving to Pavilion Road and after being treated to a fabulous haircut with a fringe that is constantly being complimented, I am very certain the salon will be a great addition to this fabulous road. The staff are so friendly and just like the rest of Pavilion Road, Salon Sloane’s expertise excels. 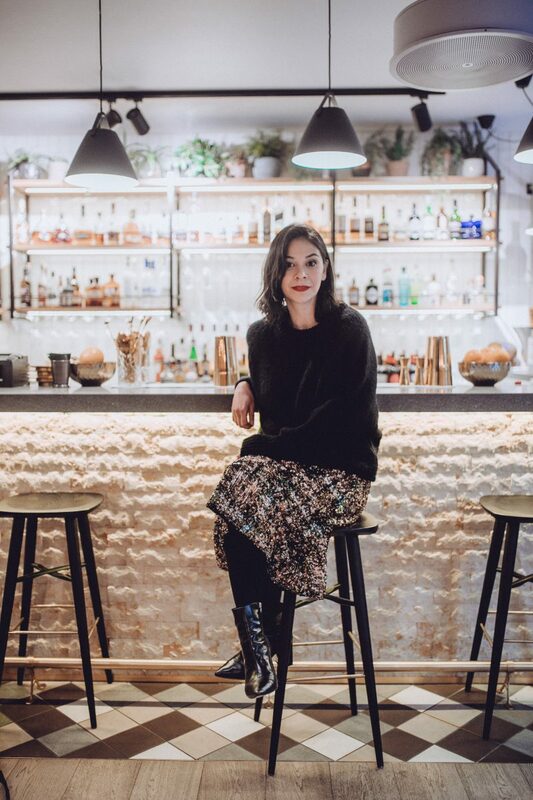 With Cosmetics à la Carte and Sarah Chapman a stone’s throw away from Salon Sloane it looks like Pavilion Road is fast becoming as much a beauty destination as it is foodie for the locals. Thank you Ivan for my haircut. I can’t wait to see you guys soon again.